After passing over seven hills, we will enter into a peaceful new world. I want to enter into a peaceful new world immediately. 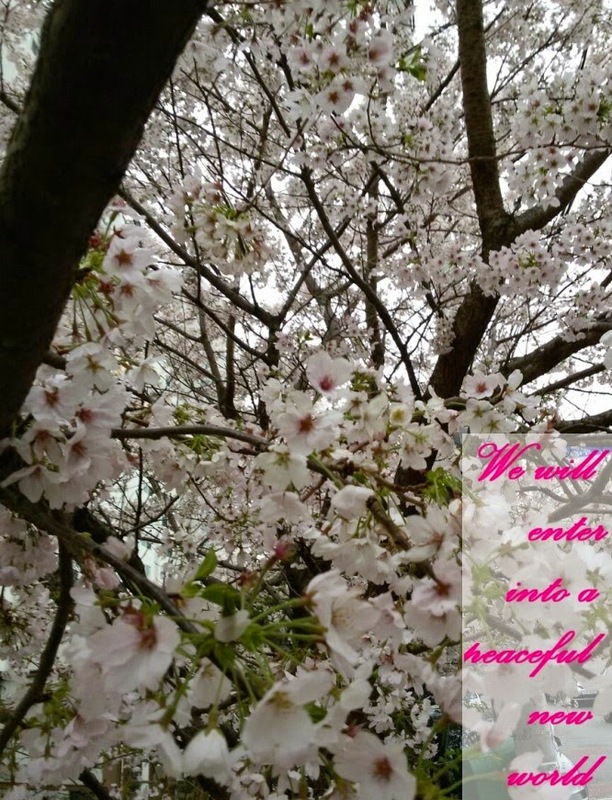 I want to enter into a peaceful new world as soon as possible.